Karina dedicated her professional life to designing and executing business in different domains. 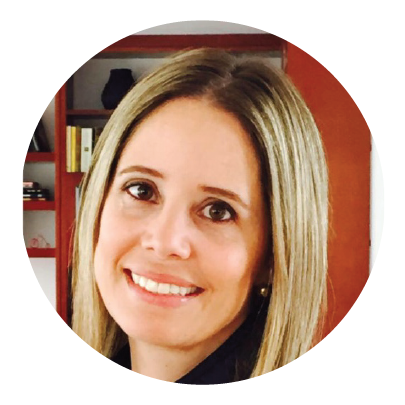 She started her career in Marketing and PR where she led successful launches of financial products for the most important financial group in Bolivia. She then moved to an international career with Citi, heading trade finance/services for various industries. Lastly, she decided to return to the academia supporting educational programs in Colombia. Karina is now embarking in a new venture, leveraging her knowledge and expertise now in the fascinating world of FinTech. Karina holds a degree in Economics from Grinnell College.